If your 9-to-5 look needs a little extra excitement, might we suggest you peruse today's slideshow? Scroll down to shop 14 of our most beloved blazers, and don't forget to share which one's making its way into your closet in the comments below. Shop more wool blazers for a perfect menswear-inspired look! Shop our favorite under $100 black blazer! If your fall look is in need of some plaid, we suggest ANY of these pieces! Click here to see another amazing tuxedo blazer! 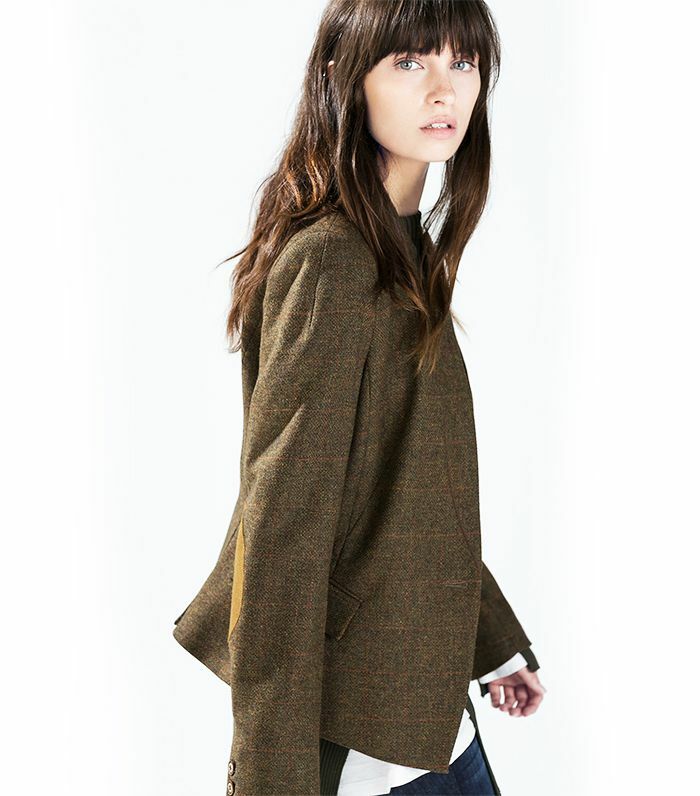 Check out all of J.Crew's stylish blazers. Shop more bright blazers here! Which blazer is your favorite? Share with us in the comments!